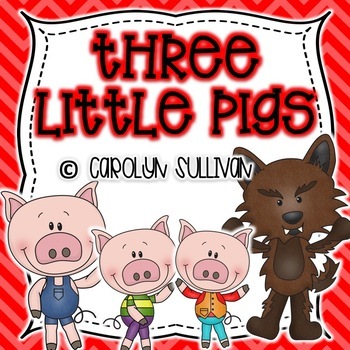 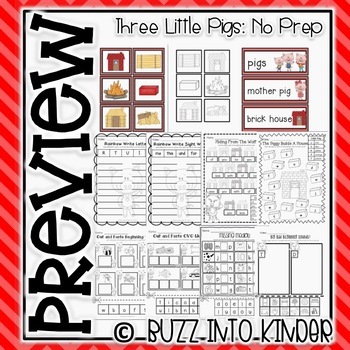 This 69 page unit will enhance your The Three Little Pigs unit for days of classroom fun! 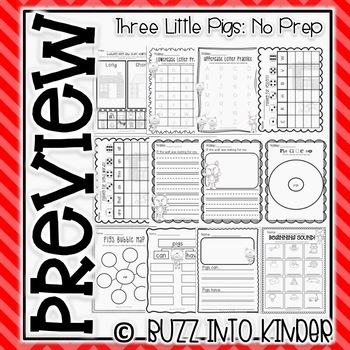 Students will be engaged in these activities while they are covering the Kindergarten Common Core State Standards. 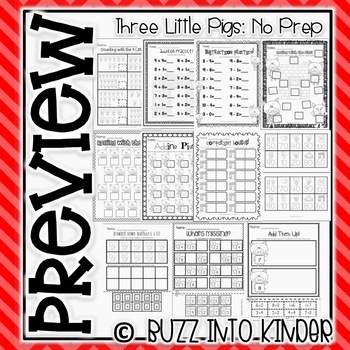 This mini unit includes directions for each activity and the common core standards addressed.